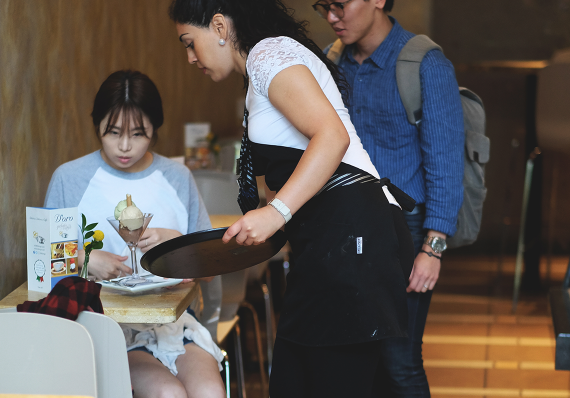 At D’oro Gelato e Caffè on Robson Street, we produce homemade gelato, decadent desserts, and savory soups, salads, and panini daily. Have a taste and you’ll feel like you are truly in Italy. 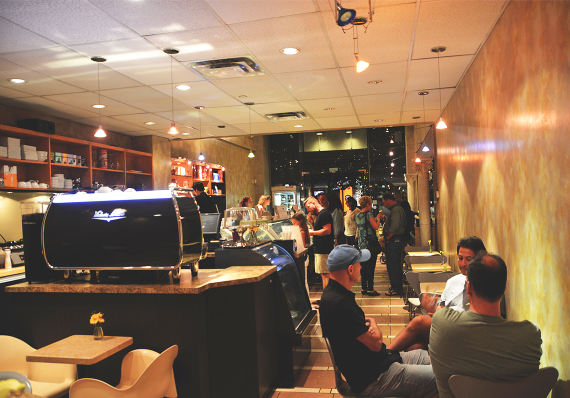 For almost two decades, this Italian Artisan Gelateria has been producing small batches of the most delightful gelato in Vancouver. 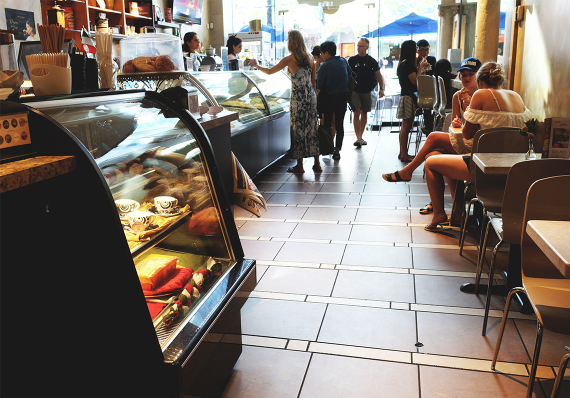 Stop into our store located in Downtown Vancouver for a sweet treat today! 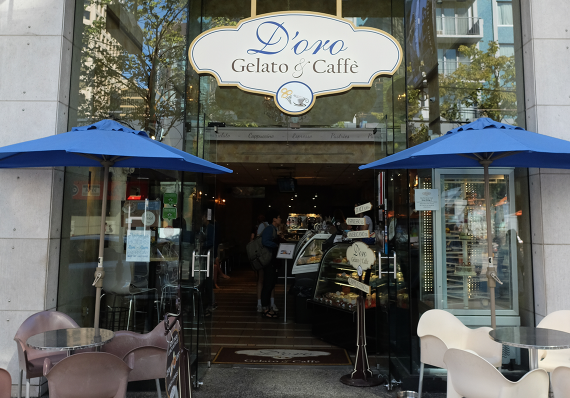 From Italian pastries baked fresh, in-house every morning to crisp, green salads and more, D’oro Gelato e Caffè on Robson Street is so much more than just a gelato shop. Craving something savory? 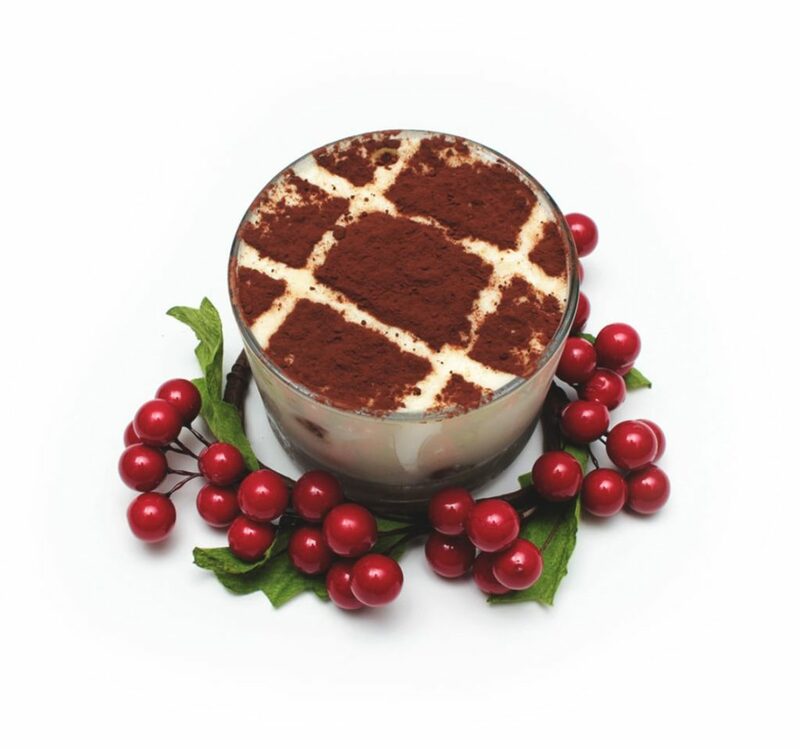 Enjoy a seasonal soup or grilled to order panini, accompanied by the best gelato and sorbetto in Downtown Vancouver! 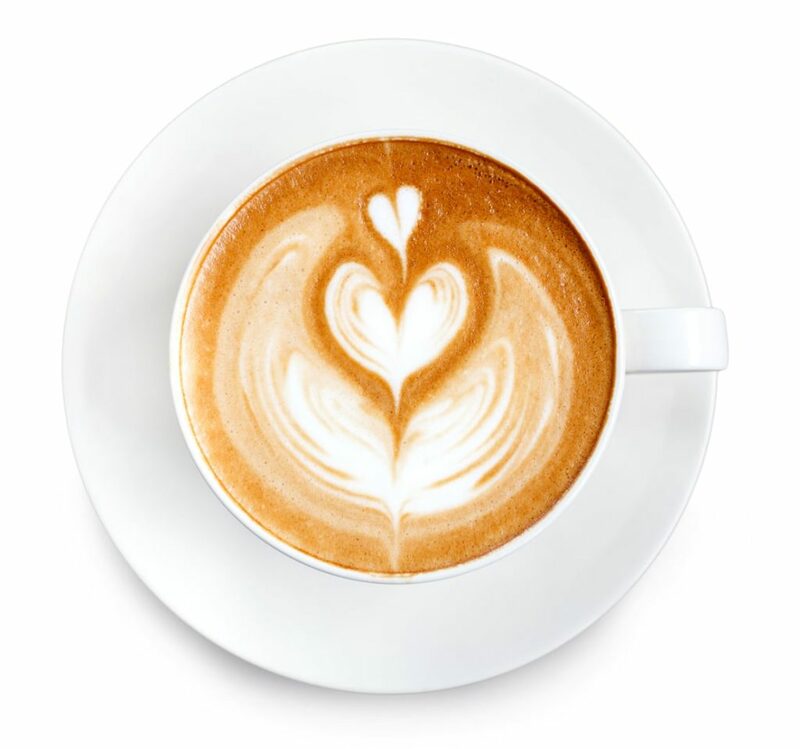 At D’oro Gelato e Caffè on Robson Street, we proudly serve coffee roasted by Caffè Umbria. 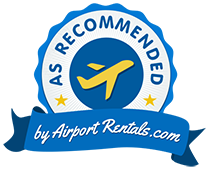 Whether you order a latte, espresso, affogato, cappuccino, americano, or macchiato, we believe this is the best coffee in all of Vancouver!